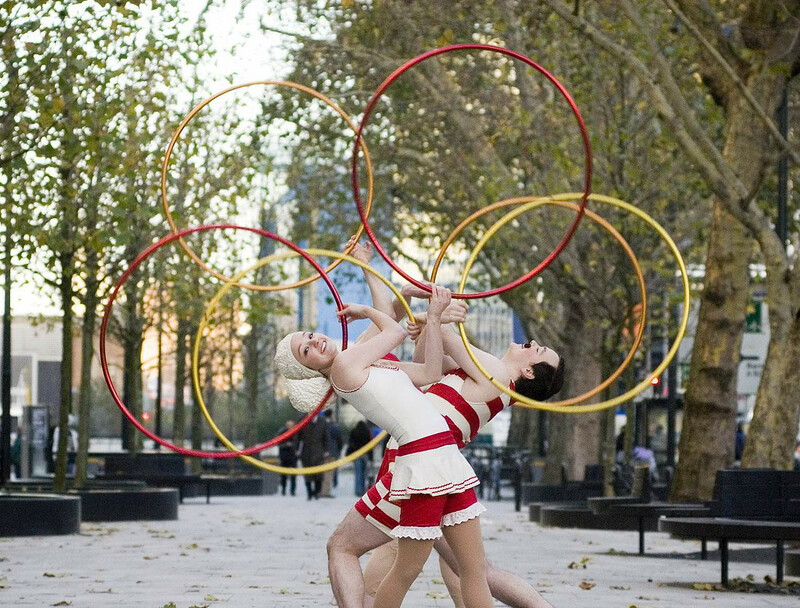 Hoop La La are Guinness World Record holding professional circus performers who produce high quality hula-hoop performances, walkabout and workshops. 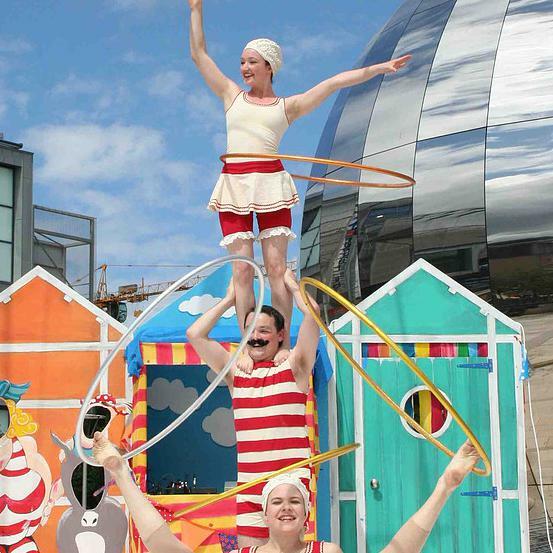 Their shows are a unique fusion of acro-balance, dance, hand balancing and contortion with hula-hooping. 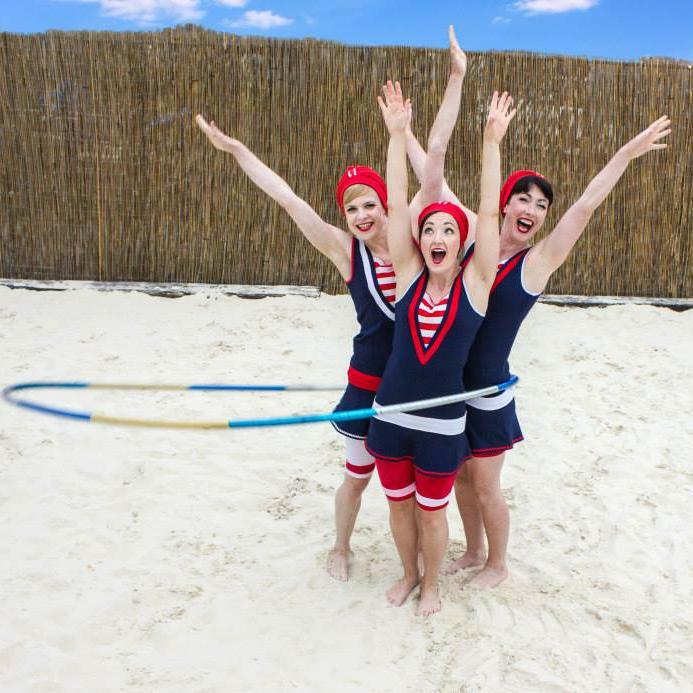 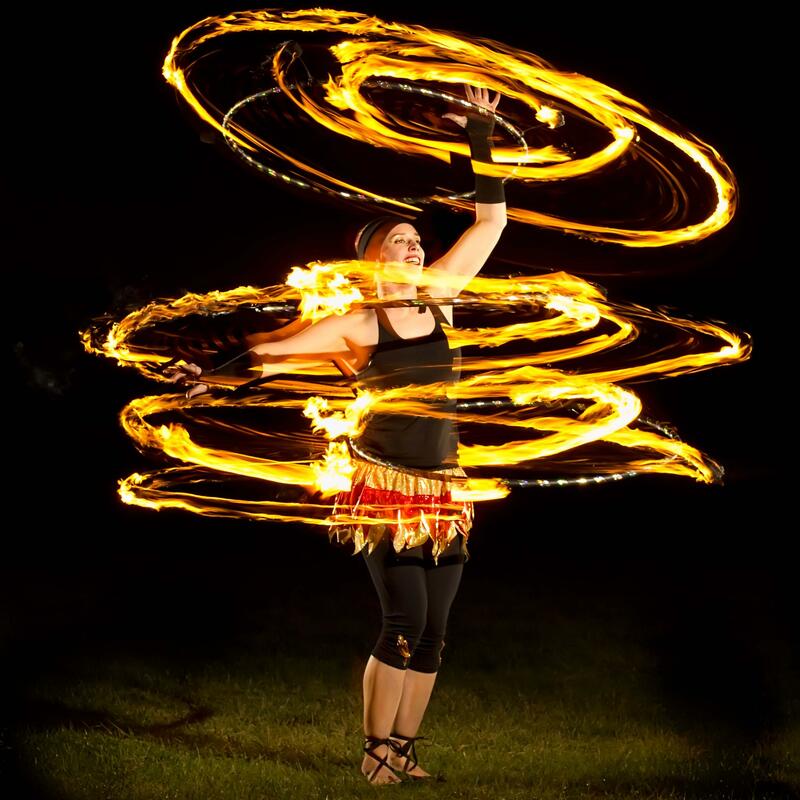 Performing all over the world, some of Hoop La La's past clients include This Morning, GMTV, ITV, London 2012 Olympics/Paralympics, Metro, Marie Curie Cure Cancer, Guinness World Records Smashed, The Roundhouse, Butlins, British Gas, Somerset House and The Circus Space to name few.